The sweet and delicious appeal of chocolate makes everyone want to grab a chunk or more at any time of the day. 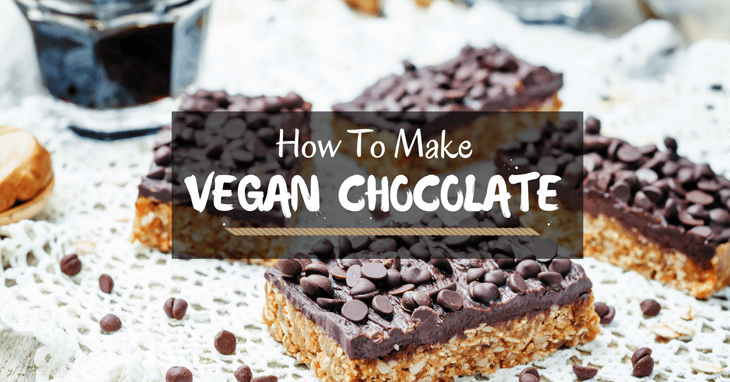 If you are used to the typical chocolate attraction and for some health reasons you are no longer keen on it, you just might have a fresh go at it with the vegan chocolate option. 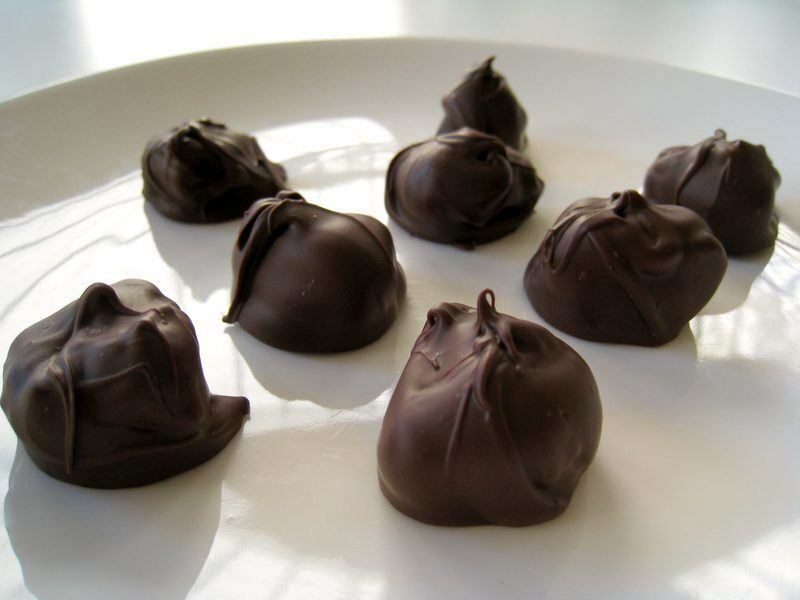 I first learned to make vegan chocolate some eight years ago and having prepared it for several guests over the years. Many have enjoyed the alternates of vegan chocolate I have presented to them with no clue that they were vegetarian delights. I am enthusiastic that if you follow the recipe I have given below, you will be glad you did! You have the perfect ground to experiment and since you have nothing to lose, give it a try. When you are done, you will be delighted in making vegan chocolate chip cookies! Ingredients you may be suspicious of are included – you get to test out a world of new things! What Nutrition Is Chocolate Providing? 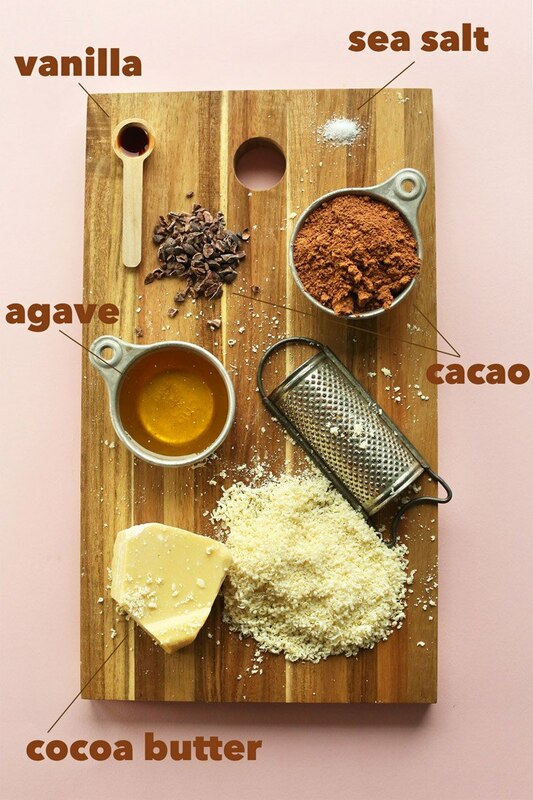 Your homemade dark chocolate is rich in proven cacao content, certified to be healthy and very nutritious. You should know that it is laden with the minerals needed for healthy living and contains a fair amount of soluble fiber. Decent quantities of selenium, phosphorus, potassium and zinc. The fact that 100 grams equate to 3.5 ounces makes it a relatively appreciable quantity and you do not need all of it daily. It is packed with 600 calories, and as long as you use a sugar alternative, you remain on the safe side. Cocoa is also rich in fatty acid, and this makes your vegan chocolate excellent as a meal option. Fats found in chocolate are of the saturated hue and contains only small amounts of the polyunsaturated. You are also sure to find some stimulants in chocolate; theobromine and caffeine have been so identified. The quantities are however minute and lack the verve to keep up when you should be sleeping as seen in coffee drinks. ORAC is an acronym (Oxygen Radical Absorbance Capacity), and it measures the antioxidant characteristics in foods. For chocolates, the score is one of the highest ever recorded as raw cocoa beans which were unprocessed tested excellently. Organic compounds such as catechins, polyphenols, and flavanols are active biologically and are proven antioxidants. 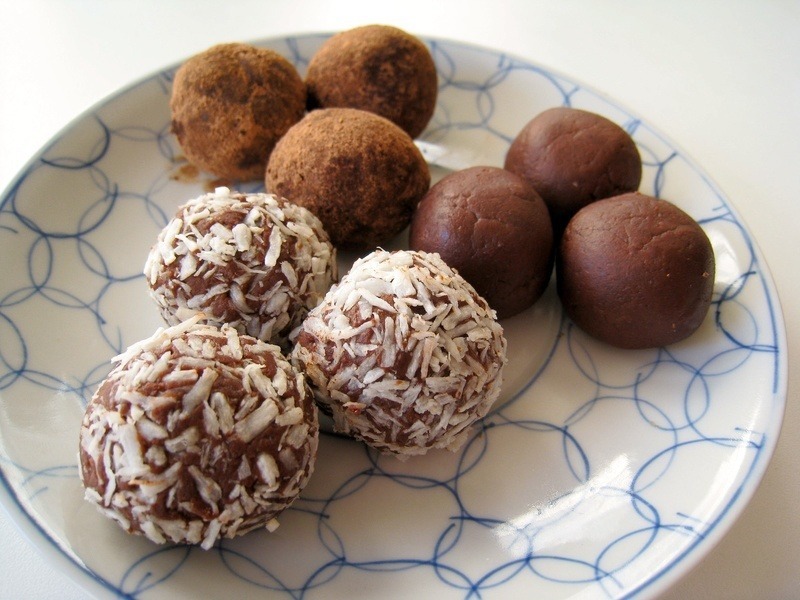 Eating chocolates is a ready means to have these nutrients at work in your body. Whether you are making vegan chocolate for the birthday of a loved one, Thanksgiving Day or Christmas celebrations, or just pizzelle toppings, you can be sure that you and your guests are in for a treat. You can decide on the mini-molds to have manageable size as you indulge yourself. 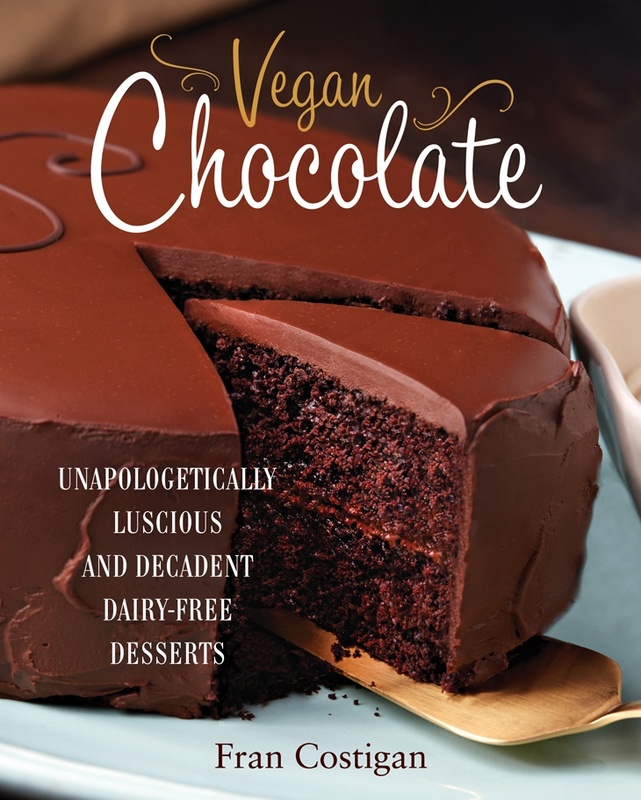 The vegan chocolate is a dessert to indulge. 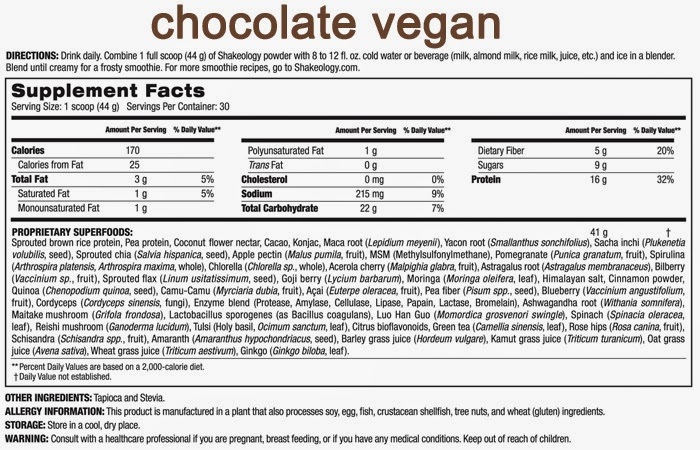 The ingredients needed for 3- vegan item chocolate are easily sourced and what is presented below can make for 13 serves. ​In a saucepan, add the a2-inch measure of water and set to medium –high heat. Place a medium glass or a mixing bowl right on top but make sure it does not reach into the water. 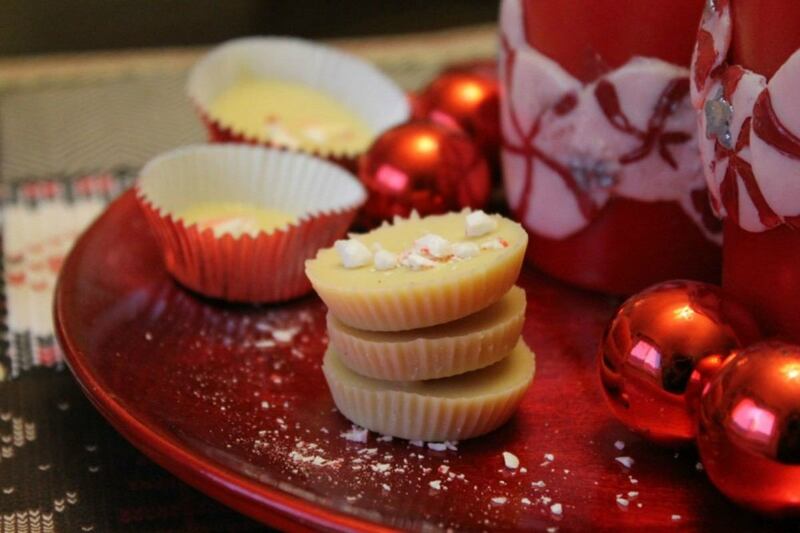 ​The maple syrup should be inserted after the cocoa melts and whisk with a wooden spoon till it gets finely combined. ​Take the bowl off and set aside on a flat worktop. Turn off the heat and remove the saucepan. ​The cocoa powder should be added at this stage with an an optional mix of salt and vanilla. Whisk until the combination is complete and clumps eliminated. ​The flavor and taste should be adjusted as you require. I used a total of three tablespoon measures of agave with a pinch of salt. Empty the chocolate carefully into 7 cupcake liners of large size or 14 mini cupcake sized vessels. You can add more sea salt and toppings of cacao nibs at this stage. At this stage, you are ready to enjoy your chocolate straight from the cooler or at room temperature. Any leftovers should be placed in well-sealed containers for I week or up to a period of four weeks or more. You can go the way of cocoa butter measures of 2 tablespoons along with coconut oil. I prefer cocoa butter as coconut oil has the tendency of getting oily, melting easily when touched and breaking up. In place of mini cupcake liners a parchment paper rolled on a baking sheet is an option and you only need to make sure the chocolate spreads into distinct and even layers. You need to cut into bars when they are set. Some people express fear in using cocoa butter, but it is versatile and having used it several times, I assure you it is worth the experience and exercise. Sultanas and cashew pieces in the range of about a quarter of a cup each can be added to the mix once heated. This is the homemade fruit with nut chocolate delicacy. ​Hazelnuts, when chopped (in measures of half a cup), can be added to the already tempered mix to give you the enchanting homemade hazelnut chocolate. ​Your choice of dried fruits, nuts, and essential oils will go along, so experiment! ​For soft raw center chocolate with vegan edge, add berry sauce, raw caramel sauce or the vanilla cashew cream. ​Medjool dates can get pitted with raw almond butter and get them coated with chocolate -what you will have is a palate-busting exquisite delight! You will get raw vegan chocolate bits and buttons if piped bit quantities of the tempered Chocó mix is emptied into baking paper and frozen. Filling and coating wafers will make a great snack. This vegan chocolate recipe is a real delight if you succeed with the steps I have outlined on this page. I remember when I first explored the baking paper bit, I was afraid the entire mix could be ruined, but it turned out perfectly fine. I encourage you to try the options I have outlined, as you can only get better at vegan cooking by attempting more options. If you have undoubtedly enjoyed the lessons here, feel free to share with your friends on your social media. It’s only fair that they can see such a wonderfully delicious recipe. If you have any questions or comments on how to make vegan chocolate, please leave them below and we will respond to them accordingly, as it would be my pleasure to answer your questions. If you attempted other vegan chocolate cake options which turned out right, please let me know and I will be ready to learn a trick or two from you.Have a real yummy treat!